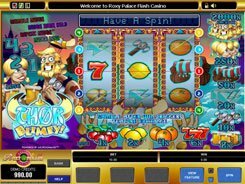 This is yet another feature-packed 3-reel slot from Microgaming stuffed with classic fruit icons and highly-rewarding features. 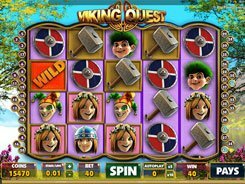 The slot is played over a single payline with a bet ranging from $0.1 to $10, per line, per spin. The symbols set incorporates cherries, lemons, oranges, coconuts, cash bags, Jamaican flags, etc. You can win the top jackpot worth x500 times a bet (or $5000 in cash equivalent) if hitting three Rasta Men across the payline. 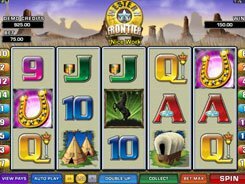 The top award looks relatively modest, yet the slot boasts a whole array of bonus features that can boost payouts. 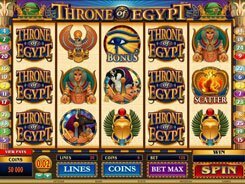 Just complete the trail under the reels, which gives you access to a lucrative and feature-rich bonus game played on the second screen. 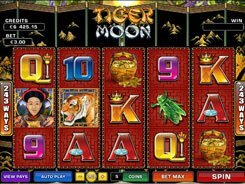 During the bonus game, you can get Nudge Mania, Win Again, Cash Selecta, Spin-A-Win and other stunning goodies that generate multiple cash wins. 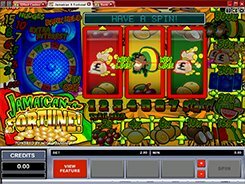 Having a classical 3-reel layout, Jamaican A Fortune boasts tons of great bonuses and loads of opportunities to win big. PLAY FOR REAL MONEY!